This video coaching opportunity is open and free of cost to anyone who is currently leading a new start in the NALC. For additional details, please connect with Pastor Trina Peterson (trinamariep@yahoo.com). 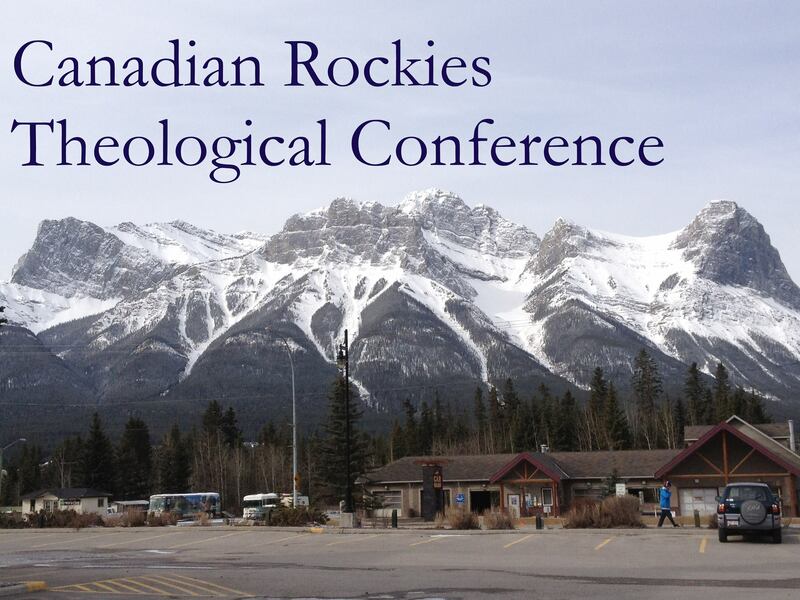 The 2019 Canadian Rockies Theological Conference will be held April 30 through May 3 at the Coast Canmore Hotel and Conference Centre in Canmore, Alberta — just outside of Banff National Park. Featured speakers are the Rev. Larry Vogel and the Rev. Dr. Nathan Yoder. Pastor Vogel will talk about how the catechisms may be used as a guide for following Jesus, as a devotional resource and as a tool for evangelism. Pastor Yoder will explore the marks of Christian discipleship from a Lutheran perspective. Pastor Vogel is the associate executive director of the Commission on Theology and Church Relations of the Lutheran Church—Missouri Synod. He has been a pastor for 37 years and He recently served on the drafting committee for the 2017 edition of Luther’s Small Catechism with Explanation from Concordia Publishing House. Dr. Yoder is pastor of St. Martin’s Evangelical Lutheran Church in Maiden, N.C., and the dean of the NALC’s Carolinas Mission District. He also serves on the NALC Commission on Theology and Doctrine, the NALC Life to- Life Discipleship Team and as adjunct faculty for the North American Lutheran Seminary. The Conference is sponsored by the Canadian Mission District of the NALC. All are welcome to attend. The conference is designed for both lay and clergy and includes free time for sightseeing in the beautiful Canadian Rocky Mountains. Registration fee is $350 (Canadian) including meals or $250 without meals. More information on the conference is available in the Canadian Rockies Theological Conference group on Facebook or by contacting the organizers Pastor Karl Johnsen at pastorkjohnsen@gmail.com or Pastor Phil Gagnon at pphil1961@icloud.com. Worship, Music, Mission, and “Larger than Life” Games! The NEXUS Institute is a week of theological training for high school students each summer at Grand View University in Des Moines, Iowa. Led by NALC faculty, the week is designed to engage deeper thinking high school students in theology and hands on service. Because of a Lilly Grant, there is no charge for the experience from the time the student arrives in Des Moines until the time they leave the experience. Nominate students by January 1, 2019, or as soon as possible, as space is limited. Any questions about NALC Week? Please contact Gary Pecuch (families@thenalc.org). [vc_row][vc_column][vc_row_inner][vc_column_inner][vc_single_image image=”32985″ img_size=”full” alignment=”center”][/vc_column_inner][/vc_row_inner][vc_row_inner][vc_column_inner][vc_empty_space][vc_column_text]Every year, the North American Lutheran Church gathers for Lutheran Week! The week is more than a conference, more than a church festival and much more than a business meeting. The NALC Lutheran Week is all of that and more! Dates: Monday, August 5th, 8:30 a.m. to Tuesday, August 6th, 12 p.m.